Perfect for tourists with little time, but want a more relaxed day. 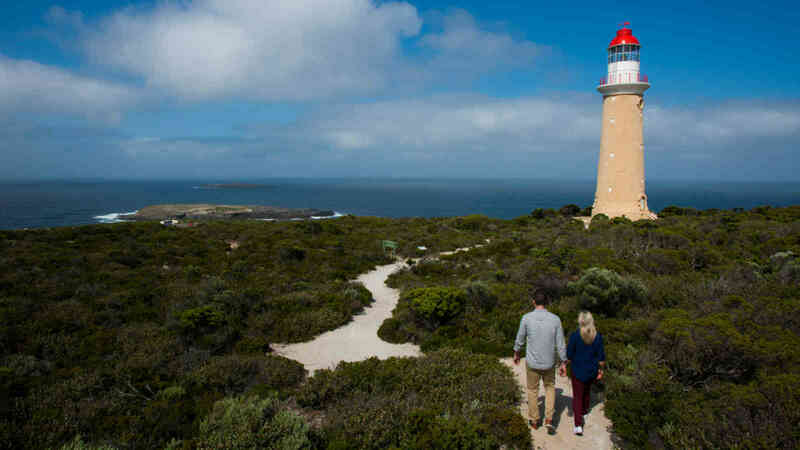 This tour enjoys all the benefits of the One Day Kangaroo Island Experience, but rather than an early start from Adelaide, you can leave the afternoon before the day tour and enjoy a relaxed night's accommodation at the delightful town of Penneshaw on Kangaroo Island. 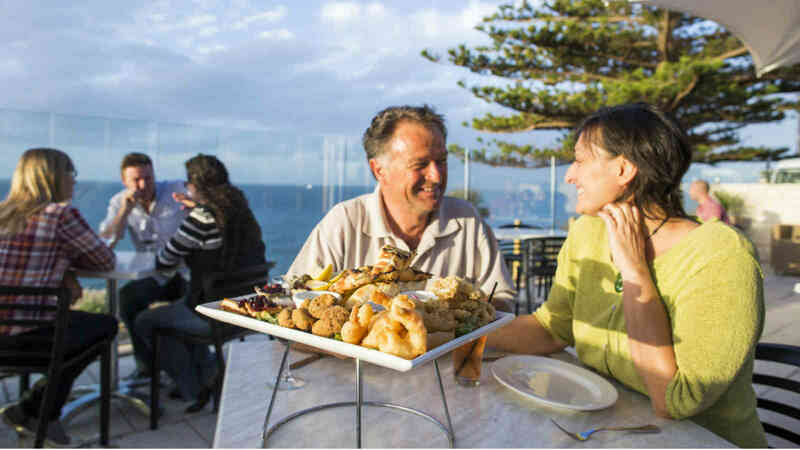 Start your tour later in the morning after a buffet breakfast and head off on your coach tour showing you the best highlights of Kangaroo Island. Visit Seal Bay Conservation Park where you will be taken on a beach walk with an experienced guide to see Australian sea lions. 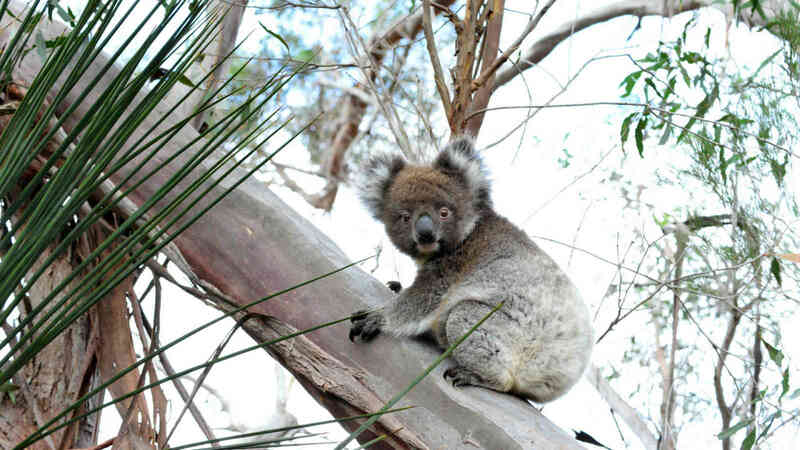 Enjoy a delicious two course lunch at Vivonne Bay Bistro, set in a beautiful Australian bushland setting, followed by a visit to the Hanson Bay Wildlife Sanctuary, were you will see koalas relaxing in the trees. Spend the afternoon at Flinders Chase National Park, walk around Remarkable Rocks and see playful long-nosed Fur Seals at Admirals Arch. 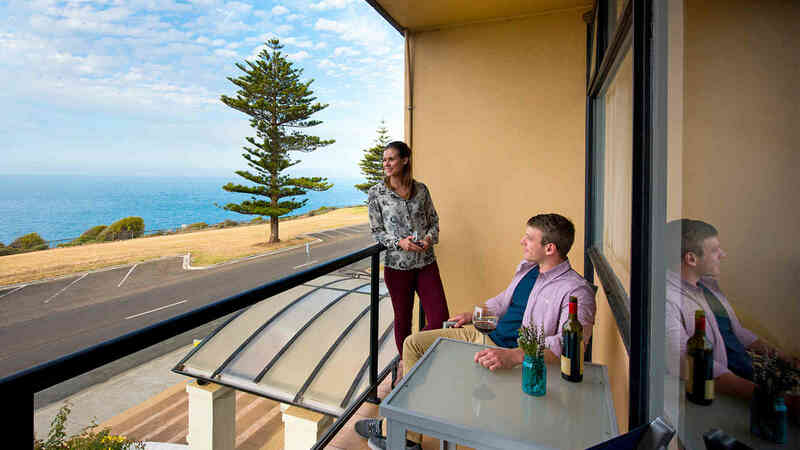 Price based on per person, twin share staying in a Sorrento's Room at the Kangaroo Island Seafront in Penneshaw. Prices valid for travel 1st April 2019 to 31st March 2020, for other dates please enquire. Extra person charges apply. Other room types and flight options are available. Please contact us for prices and booking. 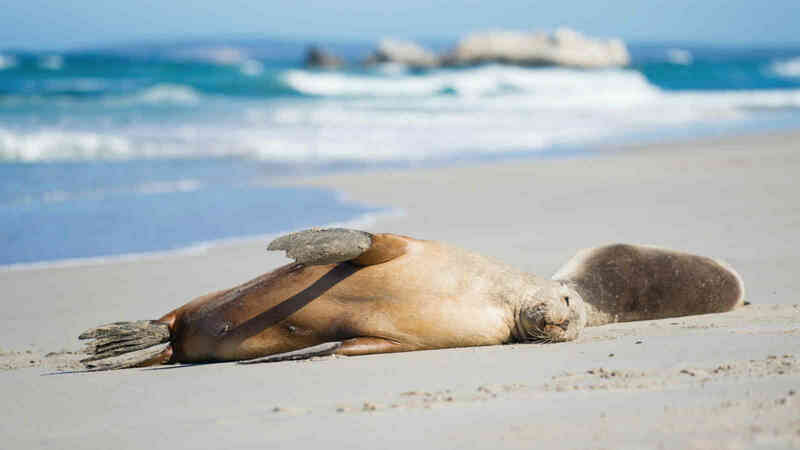 The Seal Bay Discovery Tour is an option in place of the One Day Kangaroo Island Experience Tour for an additional $18 per person.